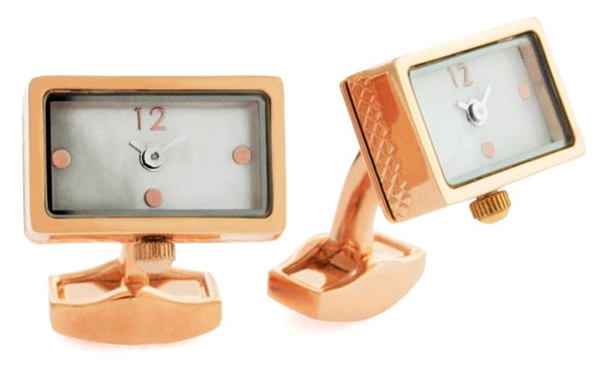 Time to give your watch a twist! 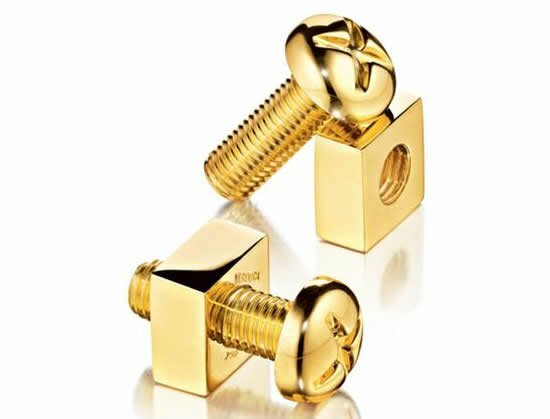 “The King of Cufflinks” Robert Tateossian has created yet another fashion forward yet timeless piece of elegant accessory adding to it a mechanical style. 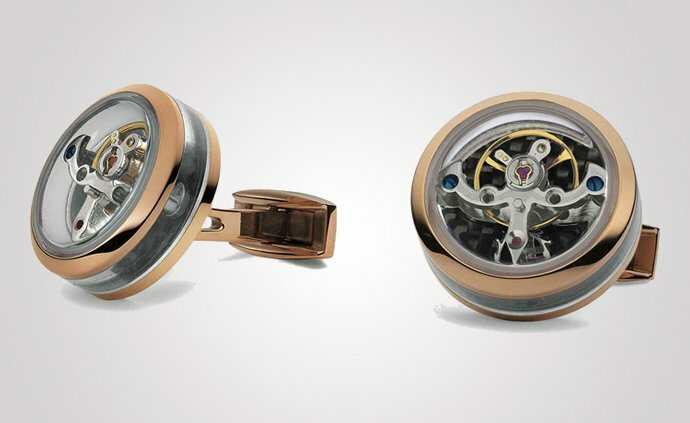 The novel concept of a quartz watch integrated into a cufflink helped launch the Tateossian brand. 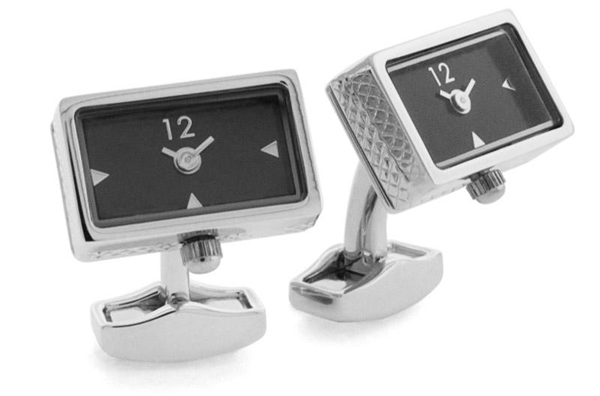 The RT collection’s signature feature is Piccolo watch cufflink fusion which is inspired by slim classic watches. 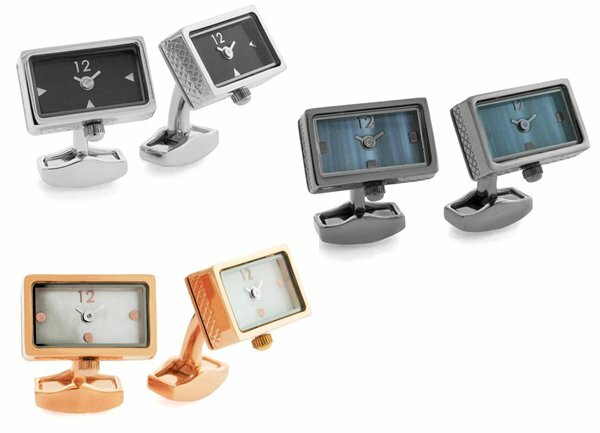 This newest addition to the collectionis available in three variations – a black guilloche face, white and blue mother of pearl face with raised metal numerals. 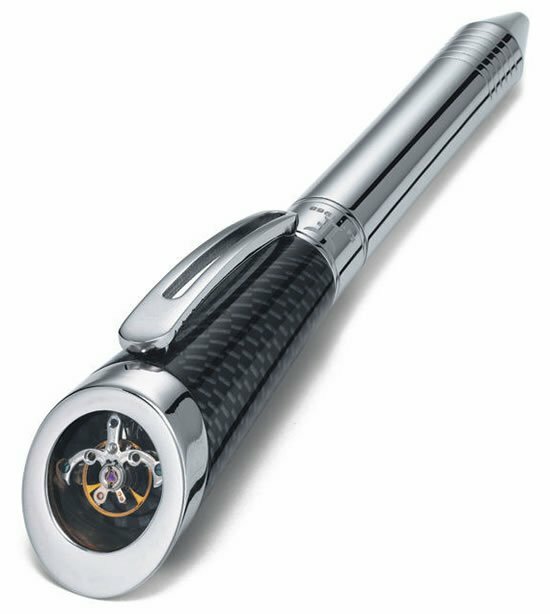 The outer casing is highly polished metal with the Tateossian signature running around the front frame. 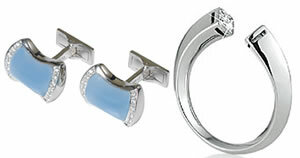 The material used to create the cufflink is semi-precious stone. 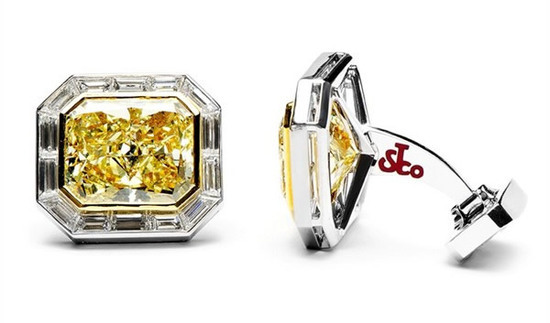 Tateossian’s utter devotion to innovation and unique designing makes this a stunning piece to the collection. 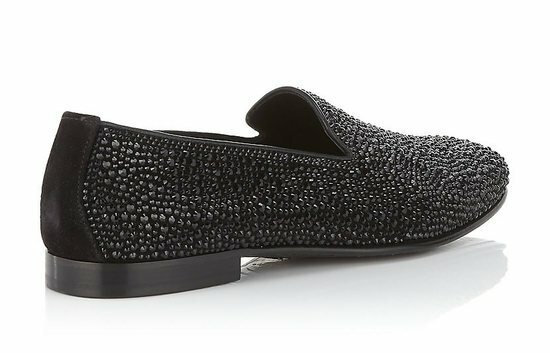 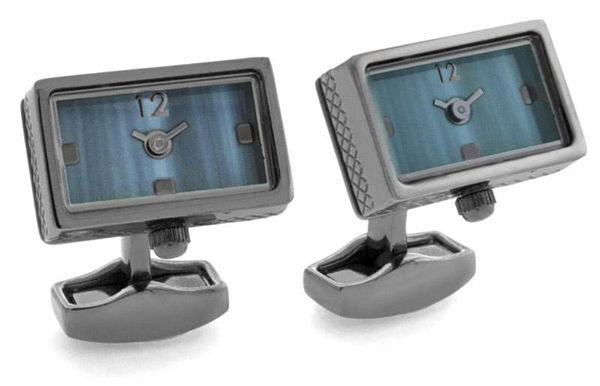 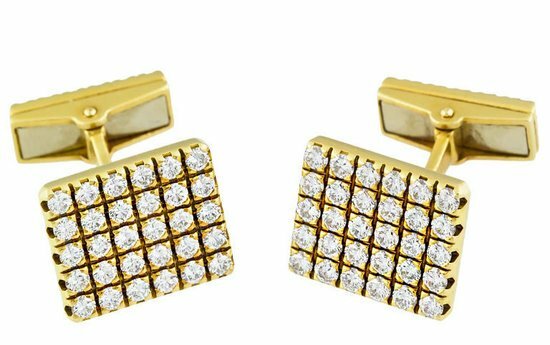 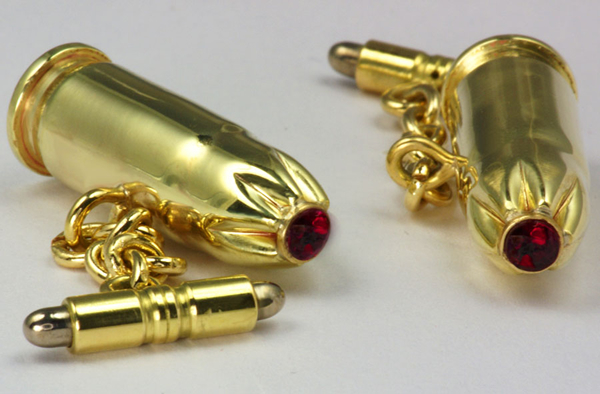 At $445, these cufflinks are sure to add the right amount of fun and style to your wardrobe.